Following her conscientious-objector husband Lenny to the rural Eden of Evergreen Valley, California, Evelyn wants to be happy with their new life. Yet as the world is rocked by warfare and political assassinations, by racial discrimination and social upheaval, she finds herself disillusioned with Lenny’s passive ways - and anxious for a saviour. 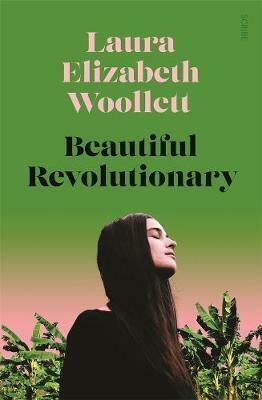 Meticulously researched, elegantly written, and utterly engrossing, Beautiful Revolutionary explores the allure of the real-life charismatic leader who would destroy so many. In masterful prose, Woollett painstakingly examines what happens when Evelyn is pulled into Jones’s orbit - an orbit it would prove impossible for her to leave.